Your Scottsdale Dentist and his team look forward to combining artistry and modern techniques to help you achieve your best smile. Welcome to Princess Center Dentistry. To fit your busy schedule, our hours stagger from 7 a.m. to 7 p.m., including Fridays and Saturdays. Same-day appointments and walk-ins are also welcome. Our full mouth rehabilitation treats a wide spectrum of issues to completely renew your smile. We’ll help you achieve a smile that’s beautiful and functional so you can feel good about smiling. Click below to learn more about Full Mouth Rehabilitation. Precision, care, and high-quality materials ensure our porcelain veneers look completely natural. We create beautiful, confident smiles that are so authentic, you’ll forget you even had them done! Learn more about Porcelain Veneers. Invisalign is a great solution for patients seeking orthodontic treatment without metal wires or brackets. Offering a discreet, straighter smile, Invisalign has revolutionized orthodontics as we know it today. Learn more about Invisalign. Welcome to Princess Center Dentistry! Our commitment to your satisfaction begins the moment you set foot in our practice. Dr. Chris Lewandowski and our experienced team want you to feel relaxed, comfortable, and confident. 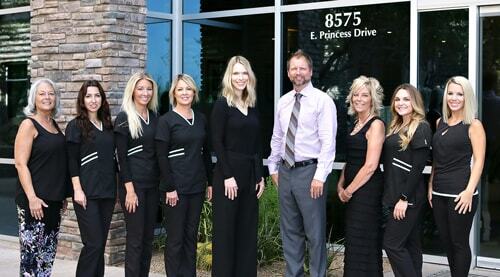 You’ve finally found a dentist in Scottsdale who cares as much about you as he does for your smile! 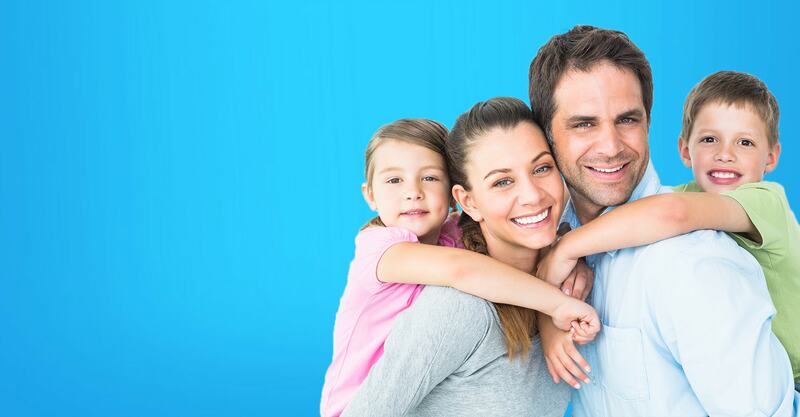 We promise you the personable, individualized attention you deserve and a vibrant, healthy smile. Dr. Lewandowski designed his office with your comfort in mind. Our upscale facility features a spa-like ambiance where acoustic music and aromatherapy inspire a natural state of relaxation and calmness. Our team takes every effort to cater to your unique needs so that you will have a comfortable, enjoyable experience from beginning to end. Dr. Lewandowski enjoys practicing as a dentist in Scottsdale and has developed a passion for advanced cosmetic dentistry. He possesses the skill and eye for detail to create masterful works of art. Dr. Lewandowski dedicates countless hours to continued education in an effort to expand his expertise in the latest dental technologies and techniques. 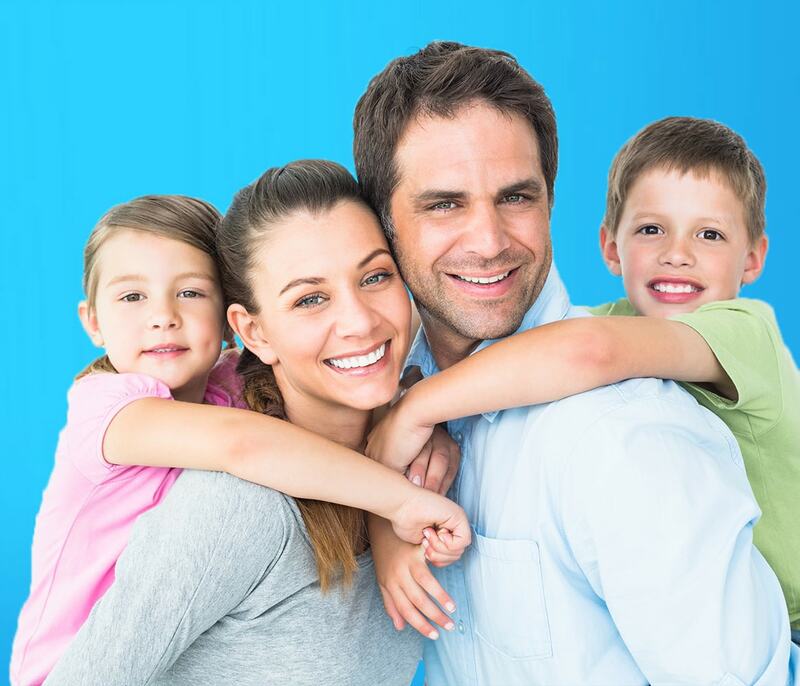 When preeminent modern dentistry is applied in a caring and professional manner, you can trust that your smile is receiving the very best care available. Call our office today to schedule your visit with Princess Center Dentistry. You’ll quickly discover why Dr. Chris Lewandowski is a leading cosmetic dentist in Scottsdale, Phoenix, and surrounding areas. Free Convenient Cleaning, Radiographs & Exam plus FREE Opalescence Go® Pre-loaded Whitening Trays! Most insured patients have no co-pay for these procedures. $79 Exam, x-rays, and initial cleaning for all non-insured new patients (may not include extensive periodontal therapy). Thank you! Someone, from our team, will be in touch with you shortly.